The Iquique earthquake of 1 April, magnitude of 8.2, struck off the coast of Chile. 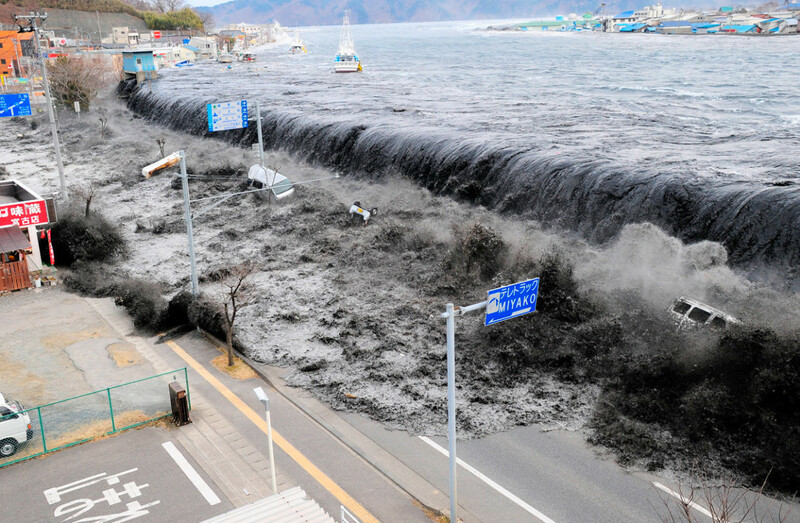 The quake set off a 2.11 meter tsunami that hit Iquique among other coastal locations. Effects of the quake included 6 deaths and the escape of 293 prisoners from a women's prison when a wall collapsed. Over 80,000 people were displaced, many left without water or electricity. After a spate of recent natural disasters the world is wondering if natural disasters are becoming more frequent and more intense. 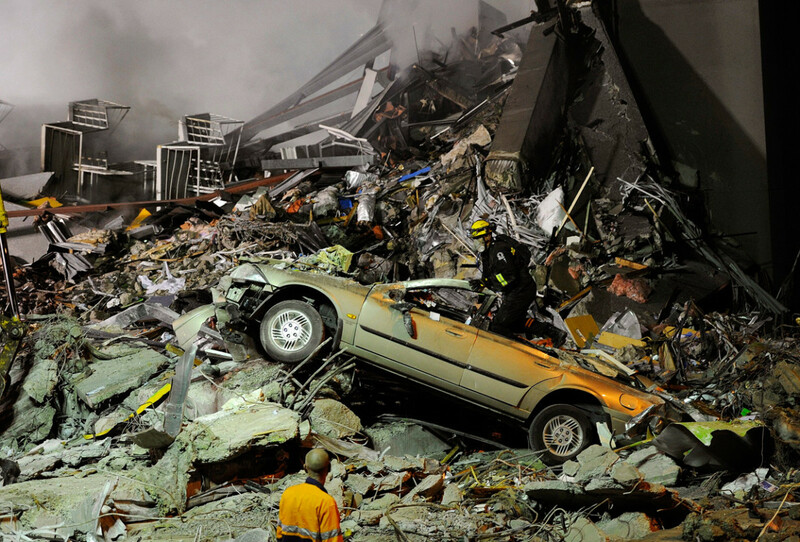 The July 2013 series of two major quakes and more than 100 aftershocks in New Zealand followed devastating shocks in Christchurch New Zealand that killed 185 only two years ago. The July quakes have been rated "severe" and although no one was killed, there is a strong likelihood that more quakes will follow in the next week. New Zealanders are understandably living in fear. The Wellington CBD has been closed pending damage assessment. The April 2013 catastrophe in Tornado Alley that killed more than 300 people and the destruction of Tuscaloosa in Alabama among other places also only serves to convince people things are getting worse. I will examine seven types of recent natural disasters, in a series, to see which are the worst recent examples. The first in the series concerns earthquakes. 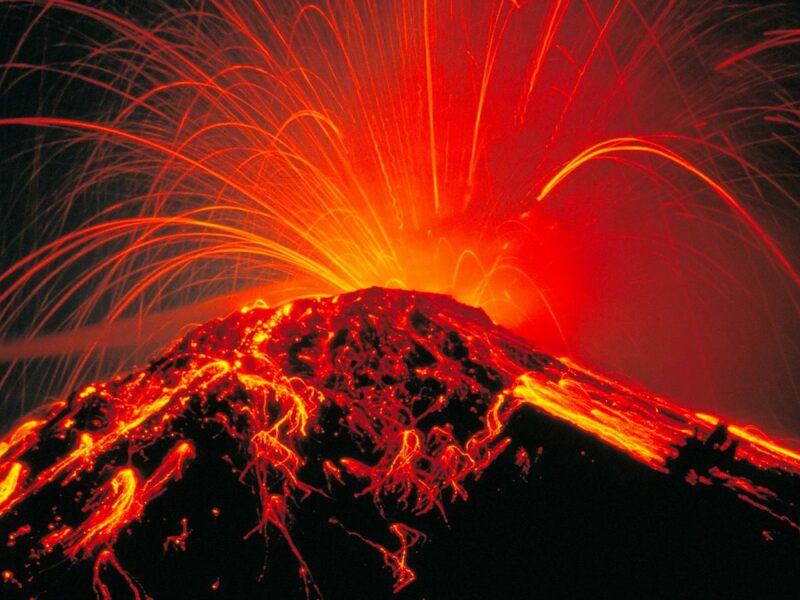 The others are tsunamis, fires, cyclones/hurricanes/tornadoes, floods, volcanic eruptions and avalanches. These are pieces from Japanese citizens, foreign residents, bystanders, witnesses, journalists,artists, and people who are tied to Japan in often nebulous ways. What they have in common is a love for this country, Japan, and for humanity. All proceeds go to charity. I'm very fond of Japanese proverbs and there's one that sums up this book quite beautifully. "Nasake wa hito no tame narazu". It's difficult to translate but what it means is this: the kindness we bestow on others benefits not only them but in some ways ourselves as well. One issue that makes it seems as though natural disasters are becoming more intense is population growth. 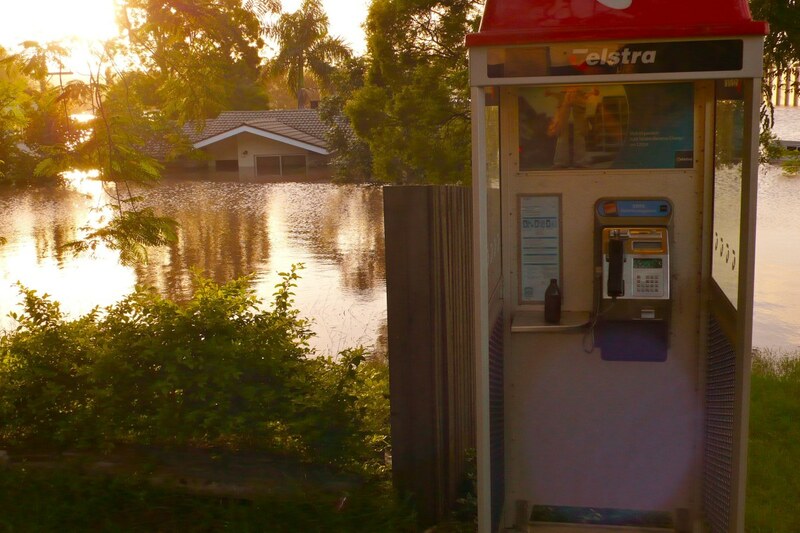 At the height of the 2010/2011 Brisbane Floods, the flooding was more than a metre less than the 1974 Brisbane Flood, yet it did far greater damage. This is because there are many more people living in Brisbane now than in 1974 and accordingly the city is much more developed. Another issue is that low lying coastal areas are the most densely populated areas and are the areas most prone to certain types of disasters, for example Tsunamis. Also, media coverage make people much more aware of natural disasters than any any time ever before. According to an article by John Pickrell (cited below), Scientists seem to think that it is not that natural disasters are becoming more intense or more frequent, just that they have a greater level of social and economic impact than in previous periods due to these factors. On the other hand, an article in the Sydney Morning Herald (cited below) argues that 2010 was the second worst year for natural disasters since 1980 with 950 recorded disasters, 295,000 people dead and a disaster cost of $130 billion. The magnitude 6.3 February 2011 Christchurch earthquake followed close to six months after the magnitude 7.1 Canterbury September 2010 earthquake, which caused significant damage to Christchurch and the central Canterbury region, but no direct fatalities. 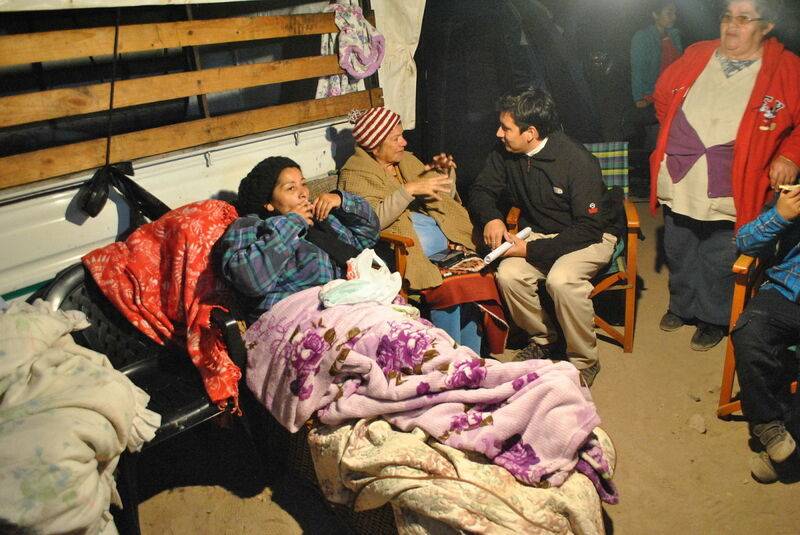 The February 2011 earthquake killed 181 people. 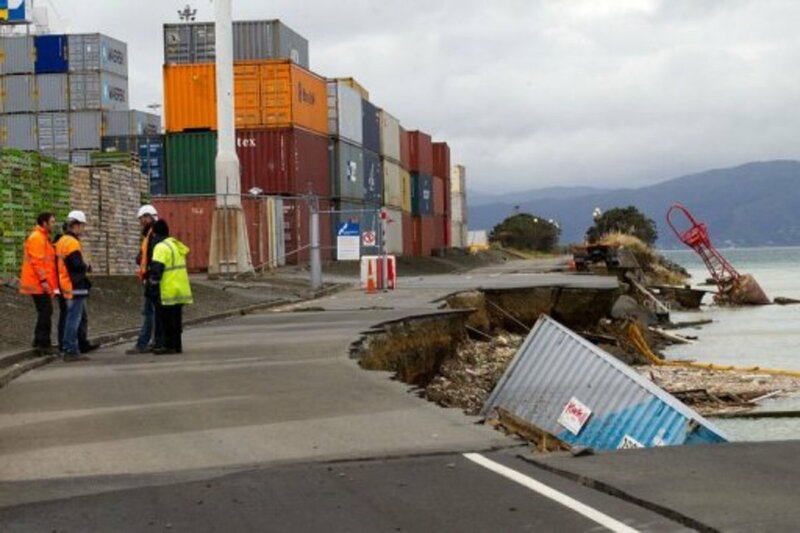 It resulted in widespread damage to Christchurch, mostly in the CBD and eastern suburbs, particularly as many buildings were already weakened by the earlier earthquake in 2010. The February 2011 quake is the third most expensive earthquake worldwide at a cost of around NZ$20-30 for insurers to repair. 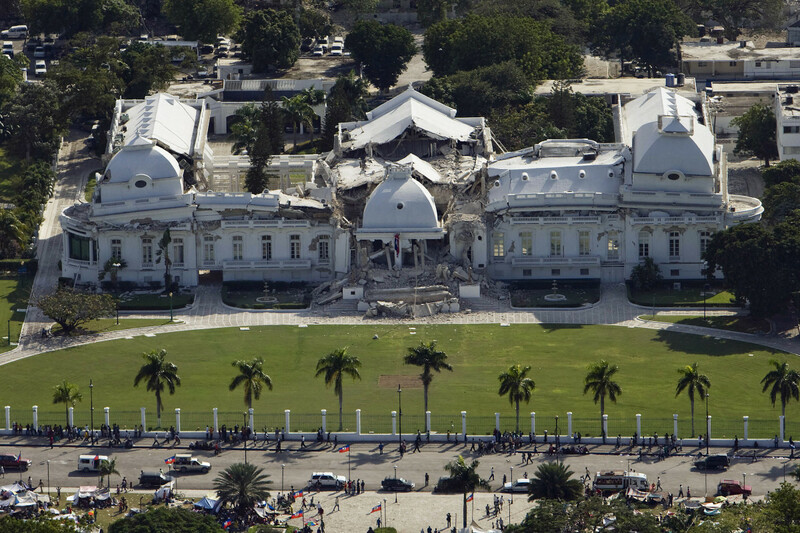 The 2010 Haiti Earthquake was a colossal catastrophe occurring only 16 miles from the densely populated Haitian capital, Port-au-Prince. 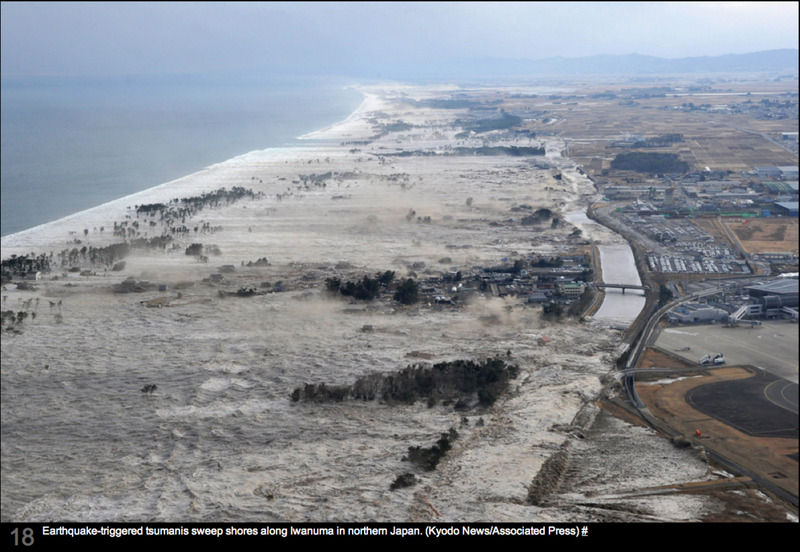 The earthquake killed up to 220,000 people, destroyed 250,000 homes and 30,000 commercial properties. Many local landmarks were also damaged or destroyed. Another 52 aftershocks occurred within 12 days of the massive quake. Up to 1.8 million people were left homeless. People were buried in mass graves to prevent the development and spread of disease. To provide some perspective on living conditions, one toilet is provided per 200 earthquake survivors and this is a vast improvement on conditions just after the disaster. This is an excellent book for home and business owners everywhere trying to understand the earthquake risks to their homes and businesses. It provides very clear explanations of the forces behind earthquakes, safety risks, property risks, and business risks and it explains what you can do to reduce your risks by fixing your home or buying insurance, if you even need to. Up to 255,000 people were killed in this gargantuan disaster in Tangshan, China. Another 164,000 people were injured as a result of the catastrophe. 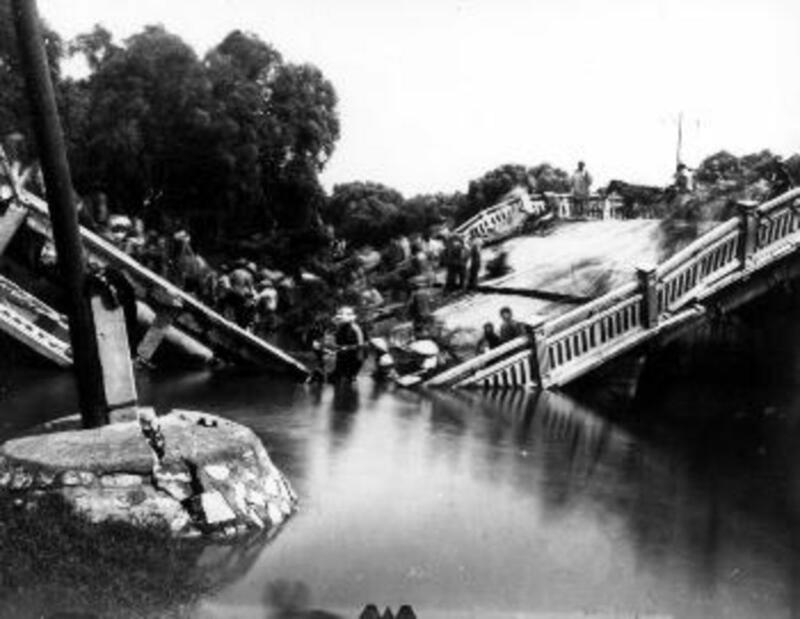 The city of Tangshan, 140 kilometres north of Beijing, was obliterated, making this the deadliness earthquake of the 20th century. Up to 93% of residential buildings were destroyed along with 78% of commercial structures. Many people were pulled out of the rubble only to die on the side of the road as there was nowhere left to take the rescued injured. 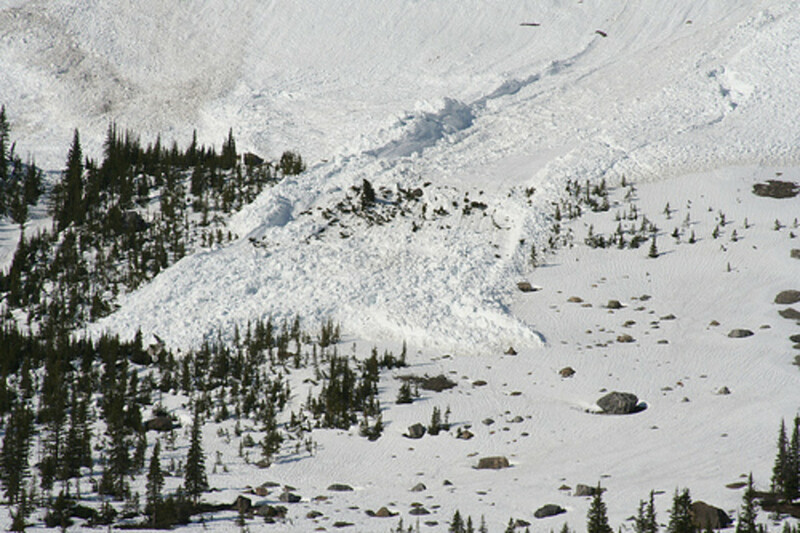 The disaster was followed by a major aftershock 16 hours after the event, killing many who had been dug out and sealing the fate of many of those who had not. Early signs of an impending disaster were seen in a number of bizarre occurrences just prior to the earthquake. The water levels fluctuated in several wells and some wells spouted gas. Pet fish jumped out of their tanks and all the local dragonflies flew away. Mice and weasels were also seen behaving strangely. In the aftermath, relief efforts were obstructed by the destruction of roads and railways. There was only one viable road into Tangshan left. Many corpses were buried quickly near where they had died. This was futile as many of the dead re-surfaced after the rains and had to be re-buried. Also, many were buried so shallowly that they had to be dug up by crews and re-buried to prevent disease. Another twist in this dreadful event is that the Chinese government of the time refused to accept international aid from the UN, the Red Cross or United States. According to Pickrell (cited below), the worst recent earthquake diaster was the 1556 Shaanxi earthquake. Killing up to 830,000 people, the disaster carried a radius of destruction of 520 miles. The disaster occurred during the Ming Dynasty and one of the reasons it killed so many was because many people lived in cave-homes dug into cliffs. Entire cliff faces collapsed during the earthquake, trapping the people in the rubble. The earthquake flattened every single building in the city of Huaxian. Giant crevices opened in the earth, sucking everything down and many devastating landslides were triggered far from the epicentre. It was estimated that 60% of the regions population died. While I have doubts about whether this disaster should be labelled as 'recent', it is nonetheless the worst earthquake in recorded history. It is unimaginable what kind of death and destruction toll an earthquake of such magnitude would cause today. This seems to support the scientist's view that the intensity and frequency of disasters is not increasing, only the effect. Thank you so much for reading my work. Your visit is much appreciated. Please leave a comment and some feedback below! If you like my work, please feel free to share with your friends on Facebook, Twitter, Google+, Pinterest or similar sites! Thanks again, Mel. There is much debate on the issue of whether climate change is impacting natural disasters. There have been so many earthquakes recently that seem unusual or shocking for various reasons. The May 2011 earthquake in Spain is the first time a deadly earthquake event has occurred there for 40 years. 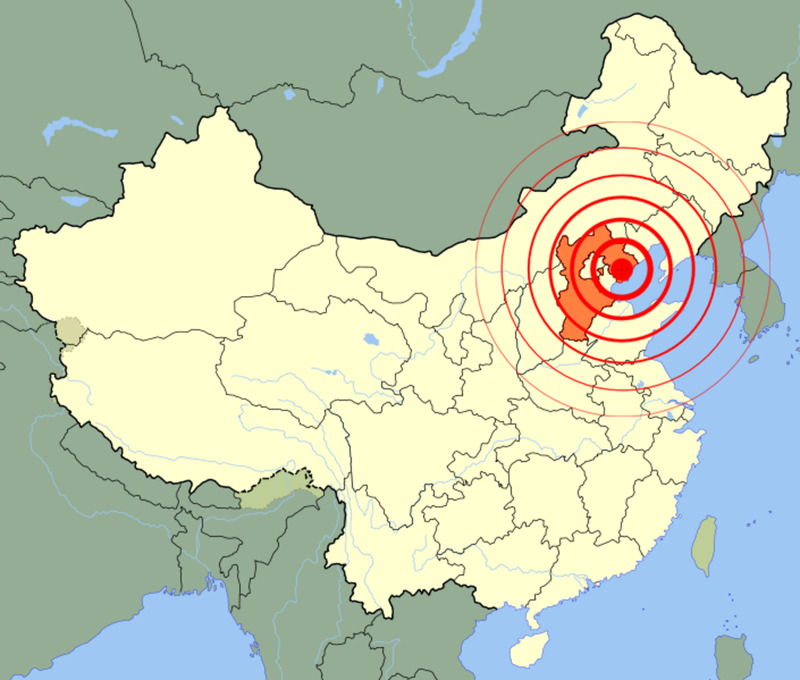 An earthquake in China killed 2,700 people in April 2010 and then another earthquake in April 2011 killed 26. There are opinions for and against the proposition that natural disasters are occurring more frequently and are more severe in nature. Overall, however, there is no general consensus that the proposition is correct with regard to earthquakes and that any perceived increase can be linked to climate change. You have nicely explained the natural disaster like tornado, hurricane, earthquake, etc in a single hubpage. It is beneficial in gaining knowledge. Thanks for sharing but keep sharing in future.